A loan of $500 helped to buy a variety of hair products for her salon. 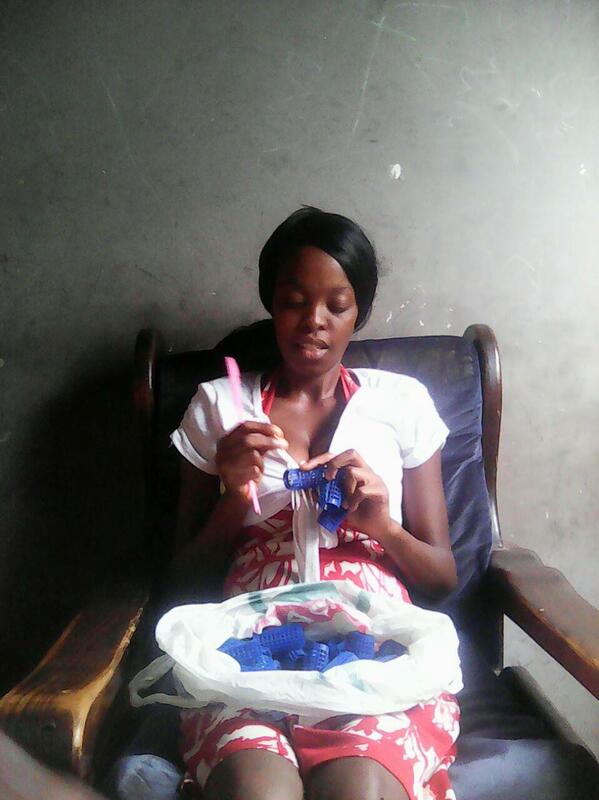 Sibusisiwe is a 23-year-old entrepreneur, who lives with her husband in Umzingwane in Zimbabwe. She runs her own beauty salon from her home, and uses the proceeds from her business to buy food for her family. Sibusisiwe is now requesting a Kiva loan in order to buy a variety of hair products for her salon. She plans to use the profits she earns to pursue her dream of owning a proper salon in two years’ time, where she will provide excellent customer service. Sibusisiwe will repay the ‘social interest’ on her loan by volunteering 2.5 hours weekly as a Camfed Learner Guide, leading life skills sessions with students at her local high school, covering active citizenship and personal confidence.